Create the ultimate music listening experience. The app listens to your music and changes the effects based on the mood of the song. Lights get active during intense parts of a song and flowy with softer melodies and magically change colors at just the right moment, or customize your own. Use the SceneMaker Effects controller to program your lights with over 20+ effects that can be customized with your favorite colors. Just turn on your lights and let the SceneMaker run all night long. Strobe your lights with different types of effects with the Matrix Strobe Maker. 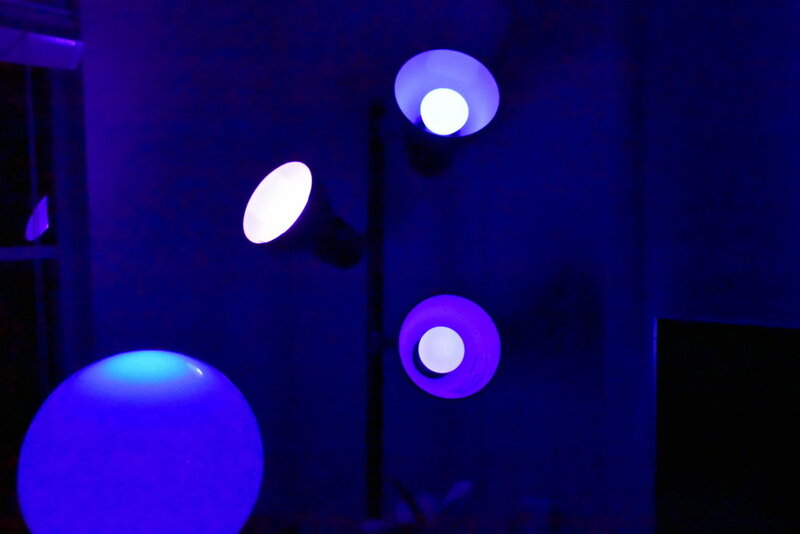 Interact with your lights using multitouch and 3D Touch technology. If you want the best in real-time entertainment lighting control, click below to download Light DJ.